Mathew has been a part of John Wardle Architects (JWA) since 2012. His recent projects include the Tanderrum Bridge for Major Projects Victoria and the 2015 summer architecture commission for the National Gallery of Victoria—both significant public projects that raise the profile of architecture shaping the quality of the built environment. A design leader and senior associate within JWA, Mathew’s attention is towards the design of public, civic and commercial projects within the practice. He was recently recognised as a leading emerging architect, awarded one of five places on the 2016 Dulux Study Tour. 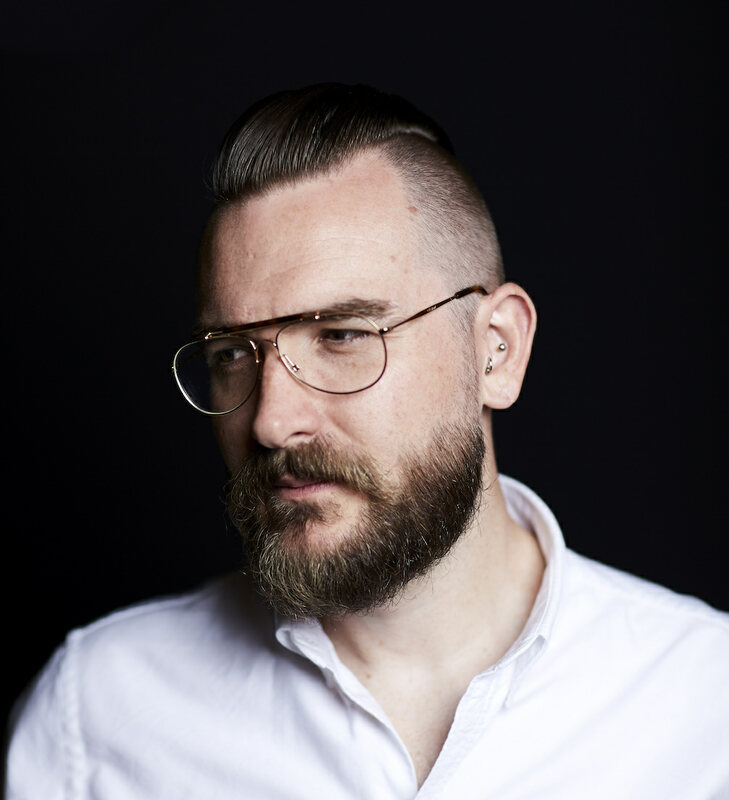 Mathew graduated from the University of Queensland in 2005 with first-class honours, awarded the Karl and Gertrude Langer Memorial Design Prize, the Board of Architects Prize and the Queensland Institute of Architects Memorial Medallion.